for $529,000 with 3 bedrooms and 3 full baths, 1 half bath. This 2,894 square foot home was built in 2005 on a lot size of 0.21 Acre(s). 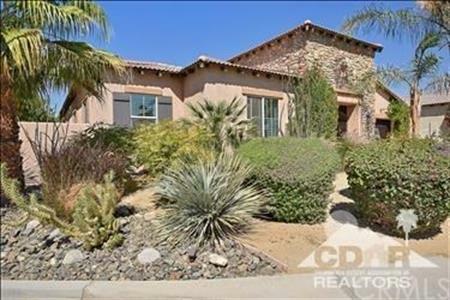 Located in gated community of The Bridge at Jefferson, this home is immaculately maintained. 3 bed home with office is Situated on an interior corner lot with South/ West mountain views. Gated courtyard with double door entry into home, stacked stone wall at fireplace to include wood built-ins. , tile flooring and open to the gourmet kitchen with large island. Newer stainless appliances and upgraded slab granite counters make this kitchen a cooks dream and also includes a Butler's pantry area for serving.